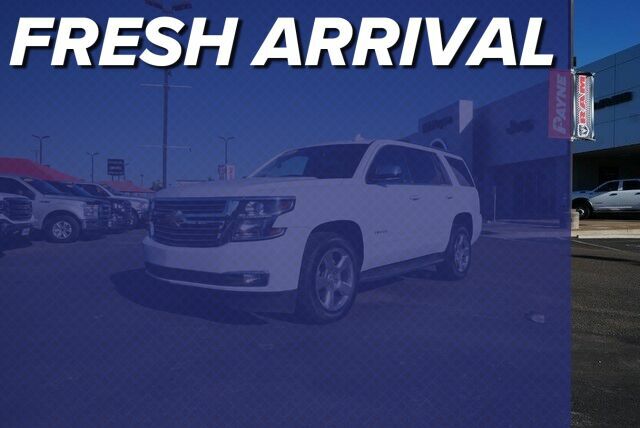 Ed Payne Motors is honored to present a wonderful example of pure vehicle design... this 2018 Chevrolet Tahoe Premier only has 38,353mi on it and could potentially be the vehicle of your dreams! When you purchase a vehicle with the CARFAX Buyback Guarantee, you're getting what you paid for. This Chevrolet Tahoe offers all the comforts of a well-optioned sedan with the utility you demand from an SUV. Excellence, luxury and stature are just a few of the pillars this car is built upon. Just what you've been looking for. With quality in mind, this vehicle is the perfect addition to take home. Tire Pressure Monitor System air pressure sensors in each tire with pressure display in Driver Information Center includes Tire Fill Alert.